Back on market, no fault of sellers. 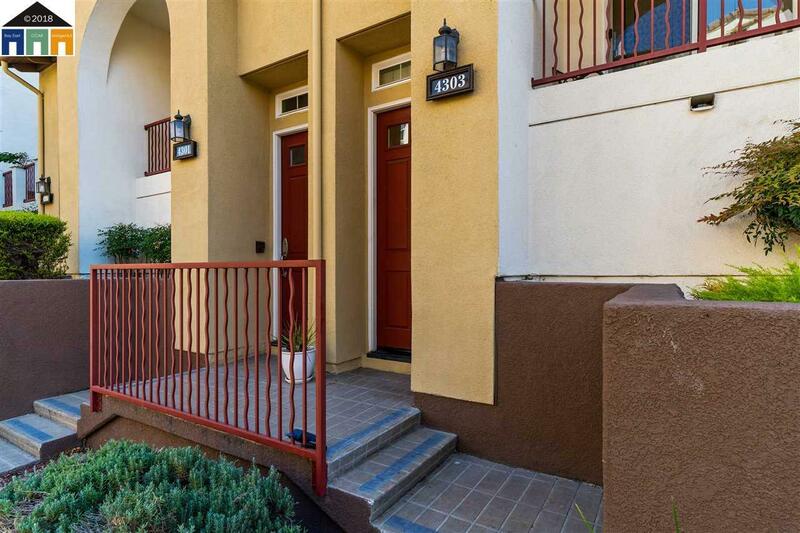 Desirable townhouse style condo with private entry, deck, and attached 1 car garage. 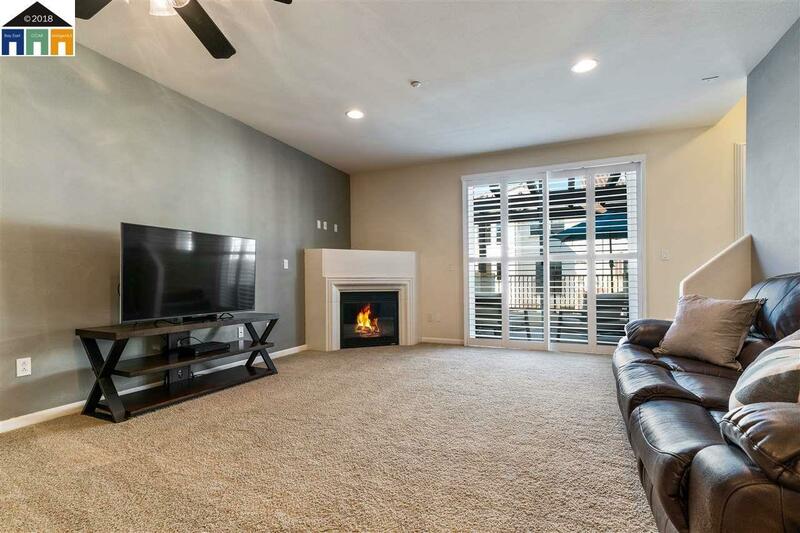 Great natural light throughout the home with vaulted ceilings and an open floor plan on the main level provides a spacious, warm and comfortable feel. Large master bedroom with large master bath includes a double sink vanity and soaking tub. The loft above master bedroom can serve as a an office, retreat, or media room. A highlight is the condo does not have a unit above or below. Plenty of storage and closet space. 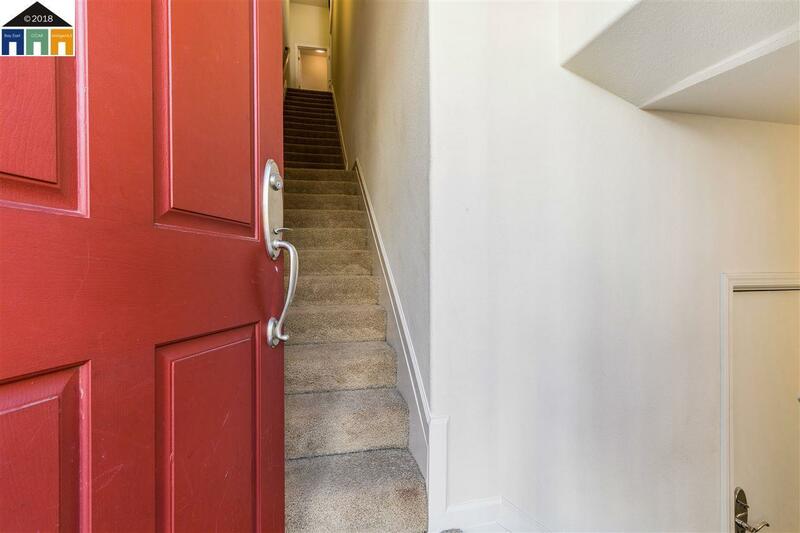 The home has many stairs and perfect for buyers that can appreciate it. Per HOA there are no rental restrictions. Amenities Include a Pool, Spa, Clubhouse and Gym. 2 parks within walking distance. 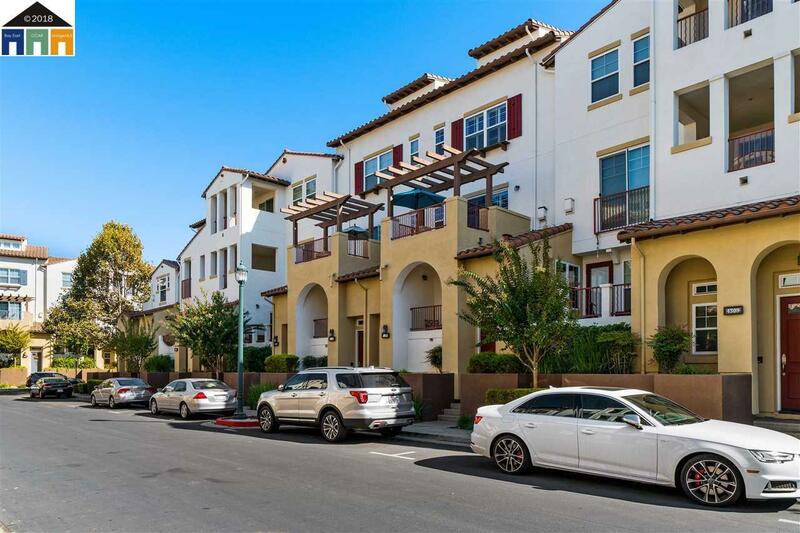 A few minutes drive away to BART, shops, restaurants, cafes, etc. Easy access the the freeways. Top rated schools for all grade levels. Listing courtesy of Fatemah Nikchehi of Reside Real Estate.